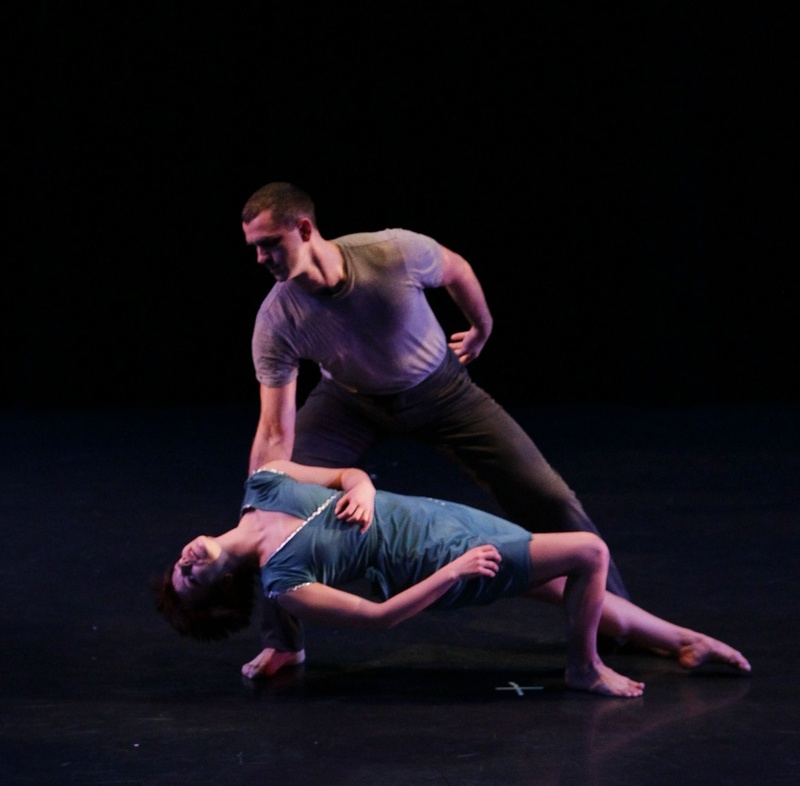 MOMENTA is the resident performing arts company of The Academy of Movement and Music in Oak Park. It is, in reality, two companies. The Senior Company is a blended group of seasoned professionals—many of whom are alums of MOMENTA—and our most talented advanced dance students. The Junior Company is a group of talented young dancers still developing their performing skills. Both the Senior Company and Junior Company are physically integrated. The Senior Company’s repertory includes historical works by the legends of American Modern Dance – Doris Humphrey, Loïe Fuller, Isadora Duncan, Ruth St. Denis, Martha Graham and Charles Weidman, and by great classical choreographers like August Bournonville, Mikhail Fokine, Jules Perrot and Marius Petipa. MOMENTA also has a commitment to contemporary choreography and has commissioned many Chicago area choreographers and musicians for original works – Homer Bryant, Frank Chaves, Mei-Kuang Chen, Brian Enos, Ron De Jesús, Randy Duncan, Autumn Eckman, Anita Fillmore, Sarah Cullen Fuller, Sandra Kaufmann, Ginger Lane, Jon Lehrer, Michelle Manzanales, Cora D. Mitchell, James Morrow, Sarah Najera, Gina Sigismondi, Sarita Smith Childs, and Raphaelle Ziemba. Since 2003, MOMENTA expanded its repertory to include physically integrated works for dancers with disabilities and participated in Bodies of Work, the first Chicago Festival for Disability Arts and Culture. While MOMENTA’s home is in Oak Park, the company has performed in festivals in the greater Chicago area, out of state, and internationally. MOMENTA has been featured three times on Channel 11’s (WTTW) ArtBeat, and was one of the companies featured in the HMS special on Chicago Dance that also aired on WTTW. MOMENTA’s work with dancers with disabilities was featured in a special report by Jim Mullen on WBBM, Channel 2. In 2010, MOMENTA released a video documentary on the life and work of Loïe Fuller, Dancing in the Light Fantastic, now in national distribution.